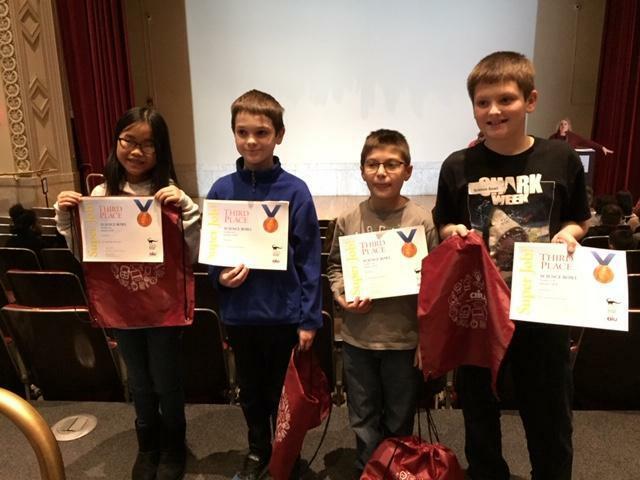 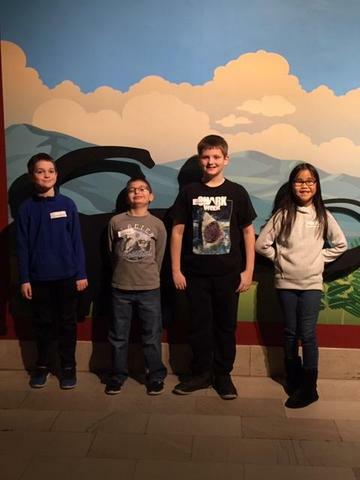 Congratulations to our 4&5th grade team of Lienna Bassano, Sam Hall, Jake Johnson, and Sal Lozano who took Third Place at the Science Bowl sponsored by the AIU and Carnegie Museum. 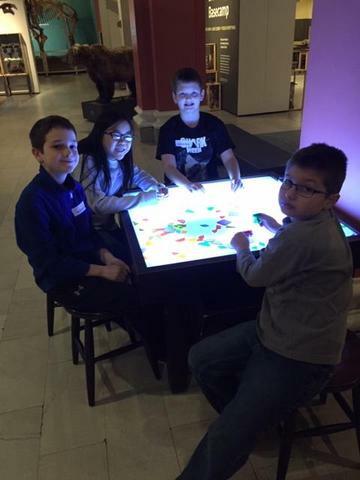 The students were tasked to analyze rocks, create a conversation with dinosaurs, and complete a scavenger hunt amid live reptiles. Our 7& 8th graders also did a great job just missing placing in their division by a few points - Grace Ravenstahl, Katarina Komoroski, Lillianna Peterson, Ava Gaitens, Leyton Cypher, Evan Seitz, Matthew McDevitt, Branden Sniadach, Everett Sargent.